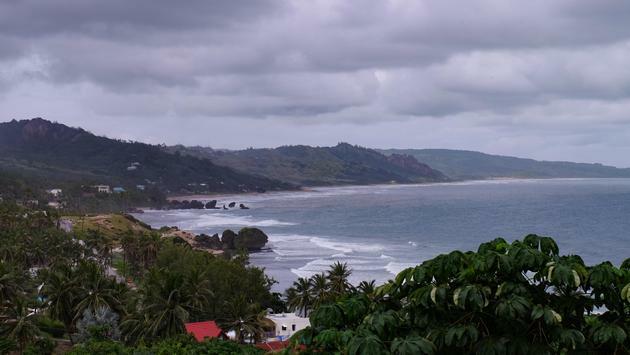 The east coast of Barbados, as seen from St. John's Church. 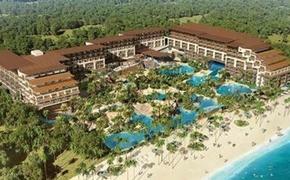 Take a tour of this beautiful country with Island Safari. The folks at Island Safari run great tours in open-air, covered 4x4 vehicles, wheeling along back roads and through thick forests as they show off their beautiful island. Highlights include Gun Hill Station, with its shining white lions, the pretty, hilltop St. John’s Church and stunning coastlines. Our tour included a tasty lunch at a casual spot in a forest on the west side of the island. They do a variety of tours, including powerboat and snorkel trips. The guide my wife and I had was terrific. Mt. Gay Rum Tour, Barbados. This is officially the oldest rum distillery on the planet, dating all the way back to 1703H. The first batches carried the name Killer Devil or Demon Water, which sounded fun for pirates but didn’t sell well with other folks. Distilling expert John Gay was brought in by owner John Sober (I’m not making this up) to improve the product, which was then named in Gay’s honour. When I visited I was specifically told not to spit out the rum during tasting, which was fine by me. “This isn’t like wine,” my guide told me. 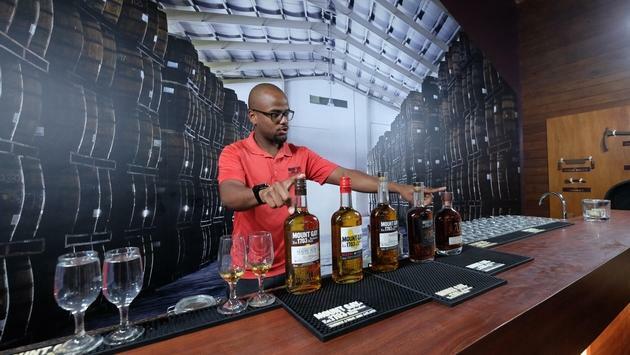 “You have to swallow it so be sure it doesn’t burn your throat going down.” You’ll get to taste everything from relatively new, silver rums to the good stuff; barrel-aged, golden liquids with swirling flavours of caramel and spice. You’ll learn how it’s made, and you can also check out historical displays on the island. Of course, you can buy some at a good price in the gift shop. The folks at Lick Rish Food Tours in Bridgetown (great name) can show you a variety of cool places where the locals go to try Bajan specialties such as corned beef fritters, sweet, deeply coloured sorel juice or tasty pigtails. Our tour began at Marina Bar and Restaurant, where they have a fine balcony overlooking the Bridgetown harbour. We also picked up some historical facts along the way and learned about slave markets and old Jewish settlements. A great way to mix with locals and learn about local food and culture. 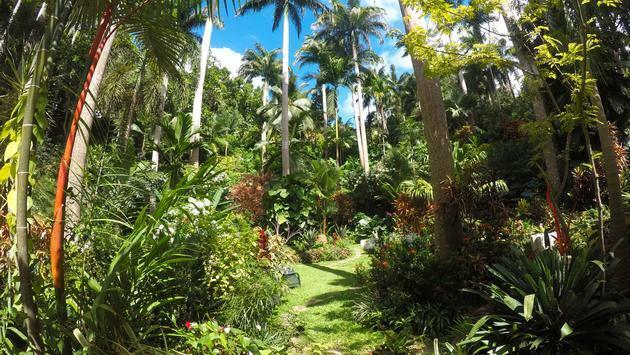 Hunte's Gardens in Barbados is a must-see for anyone who loves gardening. You might get invited to Anthony Hunte's home for lemonade or a sip of rum. There are several wonderful gardens on Barbados, including Orchid World and Andromeda. But none match the majesty of the garden belonging to Anthony Hunte, a delightful chap who can trace his Barbados roots back hundreds of years. He’s collected material from all over the island and built a truly magnificent garden in a ravine not far from Bathsheba, up in the hills of eastern Barbados. If you’re nice, he’ll probably invite you up to his open-air, Swiss Family Robinson-style home for a sip of lemonade or rum punch. If you get lost on your way, just look for the signs at dozens of intersections on the island. This is a great way to see how that fresh mahi or snapper you ate the night before got to your plate at The Club Barbados Resort and Spa. You’ll find dozens of workers slicing up freshly caught fish and getting things ready for local restaurants in an open-air facility that’s a riot of activity and colour. Knives flash at lightning speed as the fish are cleaned and prepared, then tossed on ice. Take a walk out back to see the boats, or to watch some of the locals whiling away the time with a game of dominoes.